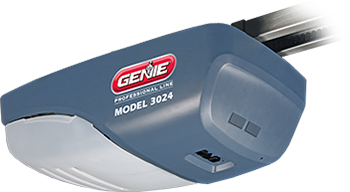 By installing a garage door opener from Genie®, you get an operating system that comes with a reputation known for reliable performance when you need it most–every day. 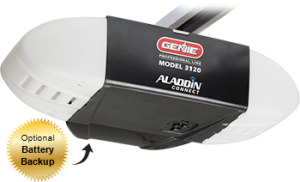 Built with convenience in mind, Genie’s automatic door openers also make it safer and easier to close your door. 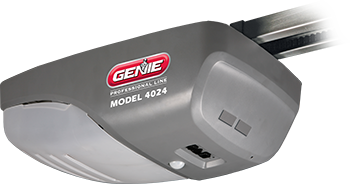 Genie’s automatic door openers are manufactured to meet the performance requirements of most residential doors, offering precise control of your garage door system for years of trouble-free operation. We offer a broad line of electric door operators which suit new construction or retrofit applications, as well as unusual or special requirements. 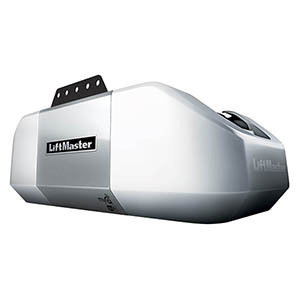 Our newest model–the 8550 Elite Series® DC Battery Backup Belt Drive–offers the ultimate in features and performance. 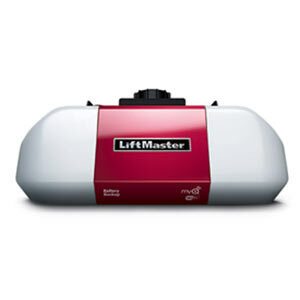 This intelligent, fully integrated Battery Backup model has expanded radio frequency range and includes MyQ® technology, allowing homeowners to open or close their garage doors from anywhere in the world by using a smartphone or computer. 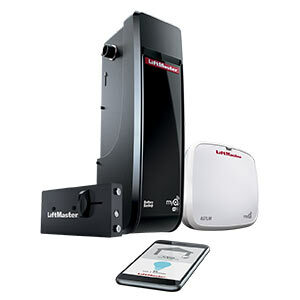 It continues to work even when the power is out, ensuring you access to your home even during a power outage. 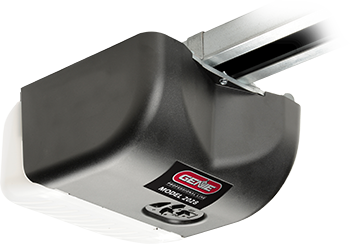 All Elite Series® models come with cutting-edge accessories for the ultimate in garage access.